It’s never too early to start thinking about your prom look! On Saturday, March 10, Macys at The Mall in Robinson will host an informal prom fashion presentation. What makes this event FAB is the charity twist. 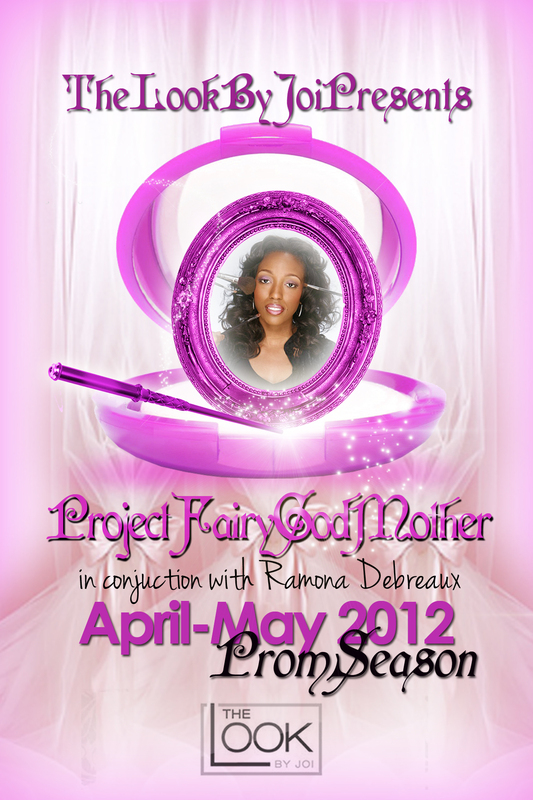 All ladies can donate any prom or special occasion dresses they may have to DonateMyDress.org. This awesome organization makes it possible for girls who may not have the finances for a dress be able to select one in order to attend prom. With any purchase of a prom dress, customers will receive a pair of free, roll up ballet flats for when dancing the night away takes its toll! Click here to see if there will be a similar event in your area. What kind of dress do you want for prom? Long or short? Sequins or satin? Tell us in the comments!